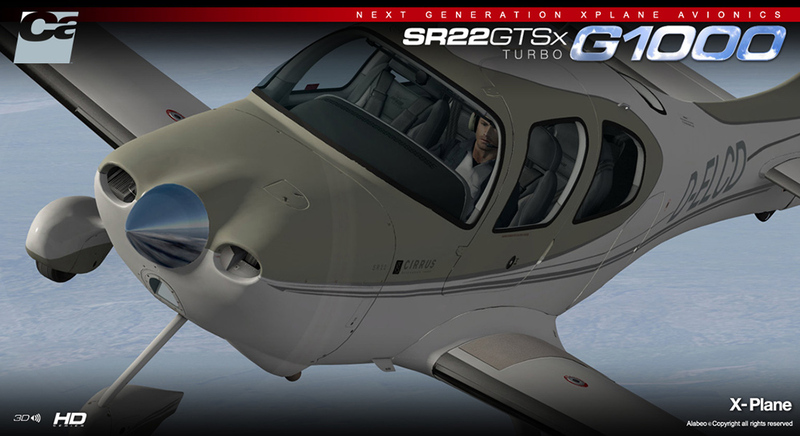 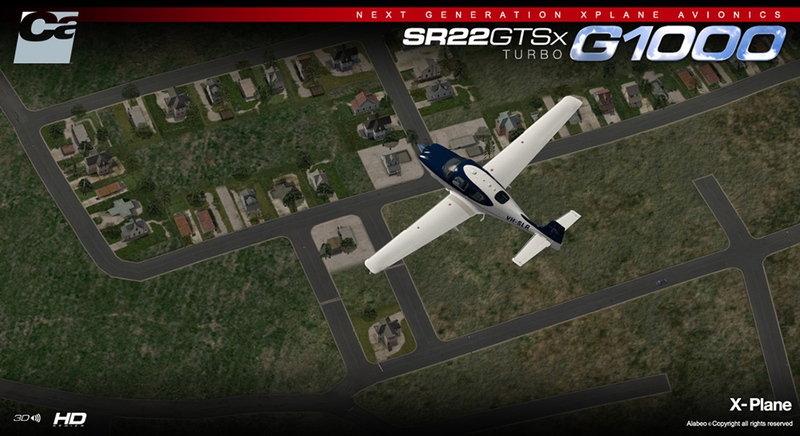 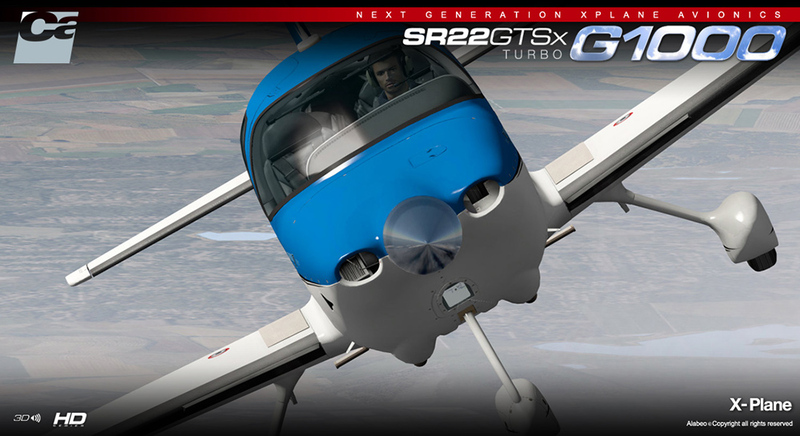 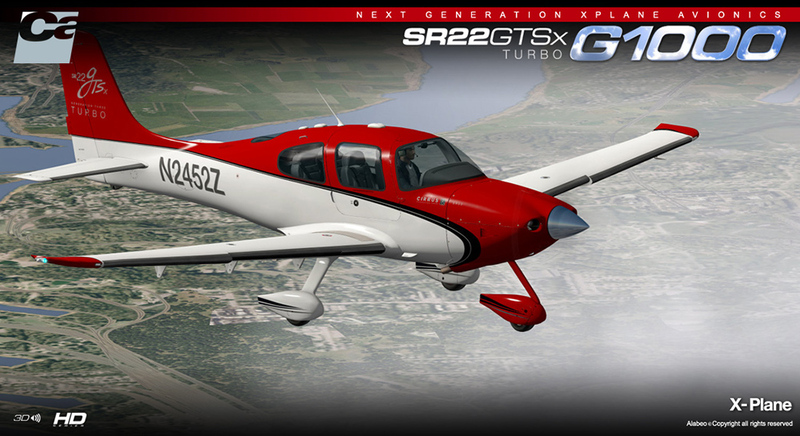 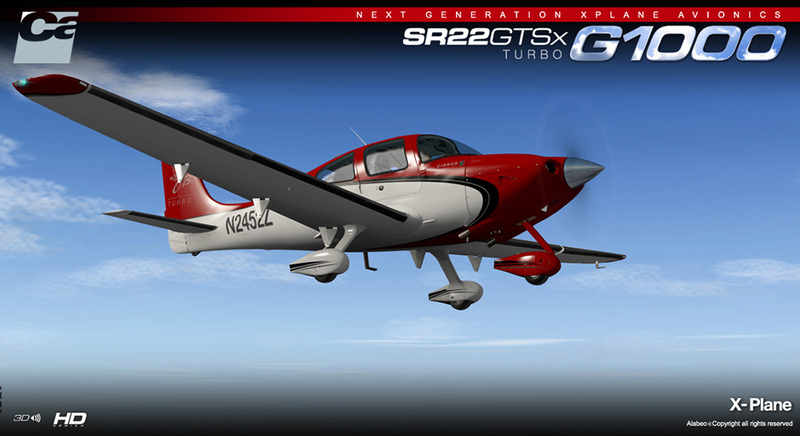 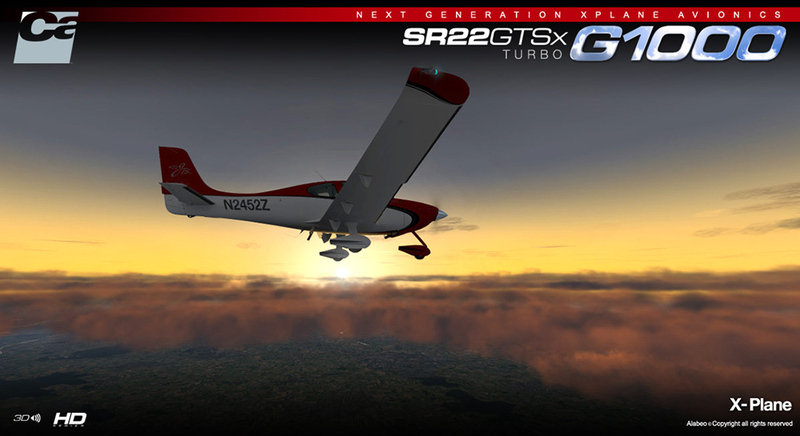 Produktinformationen "Carenado - SR22 GTSX Turbo - HD Series (XP)"
"When zoomed in on specific aircraft parts, I’m impressed with certain decals like the stainless steel ID place underneath the left hand fixed stabilizer.(... 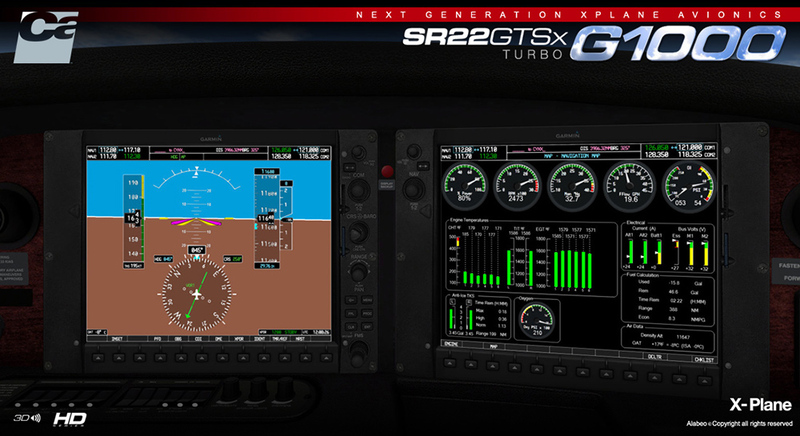 )But the secret of this aircraft model lies of course in the modeled Cirrus Perspective Garmin displays, representing a PFD (Primary Flight Display) and MFD (Multi Function Display. 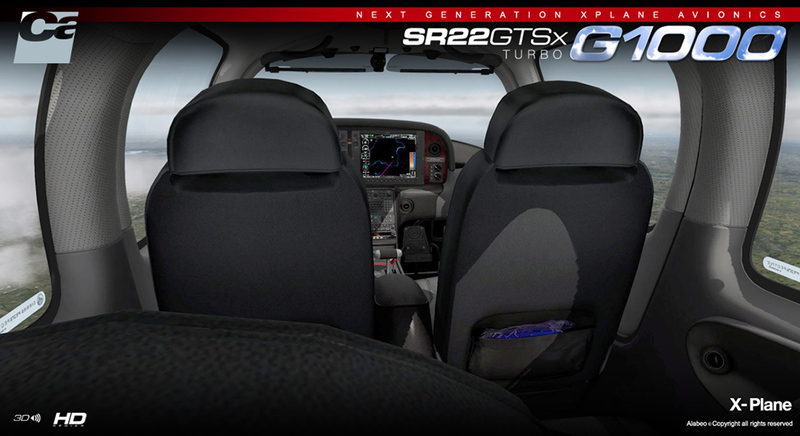 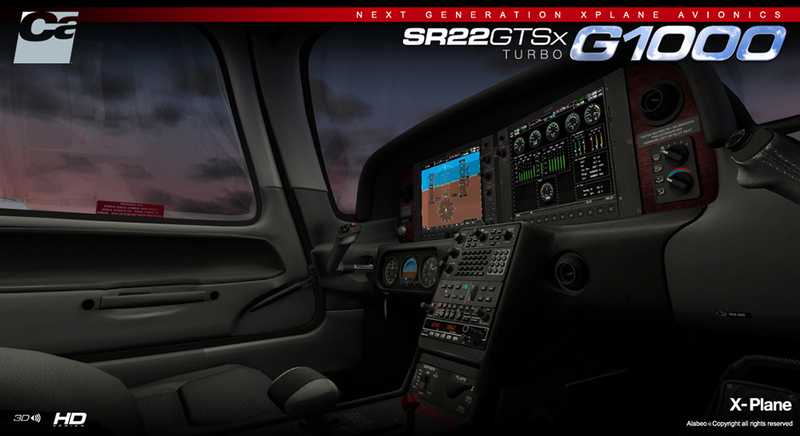 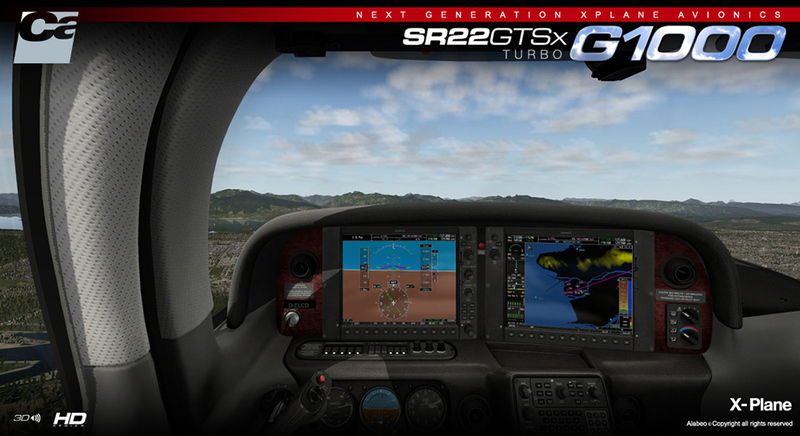 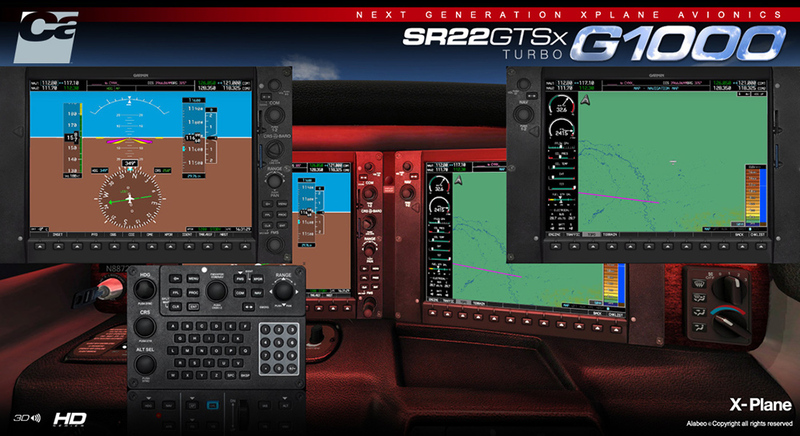 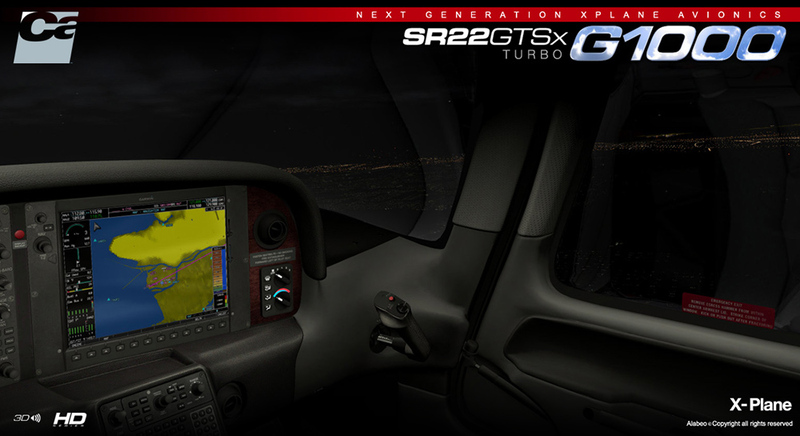 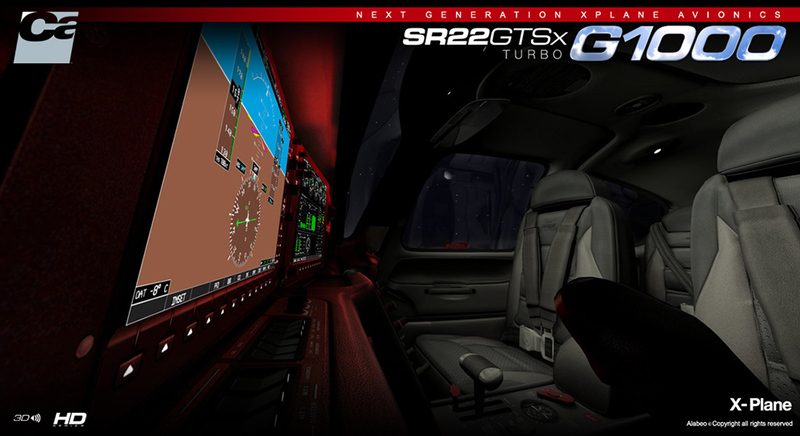 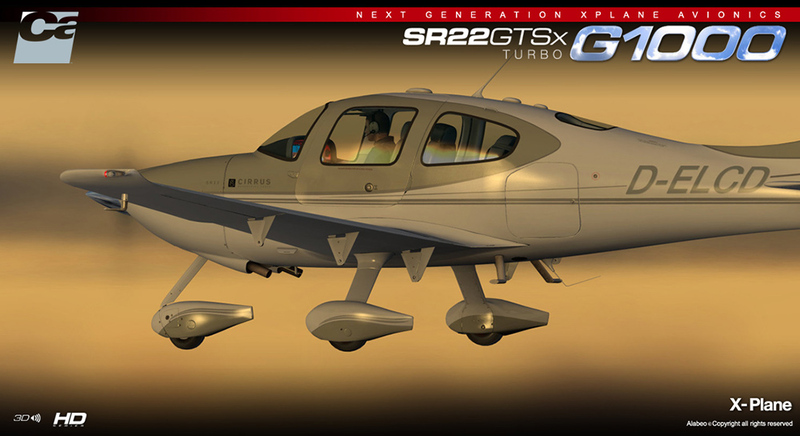 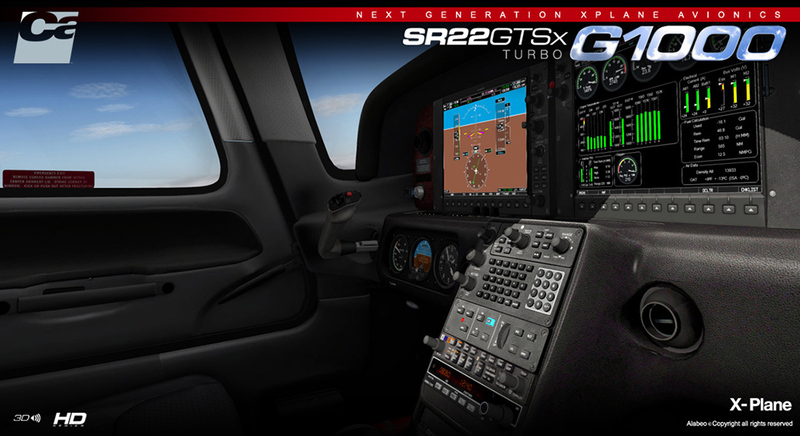 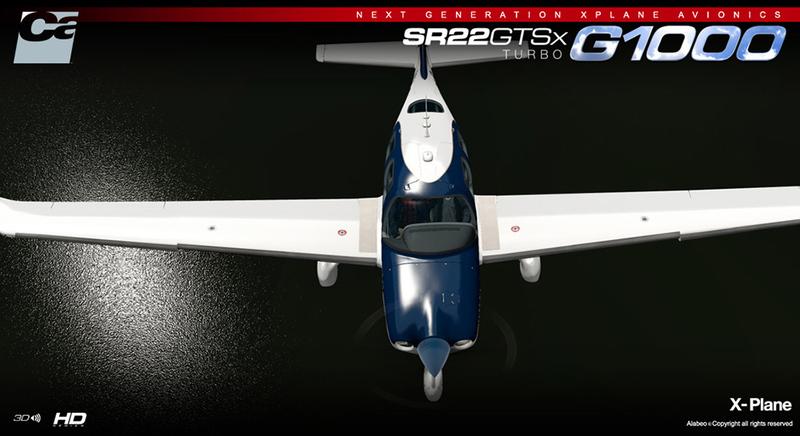 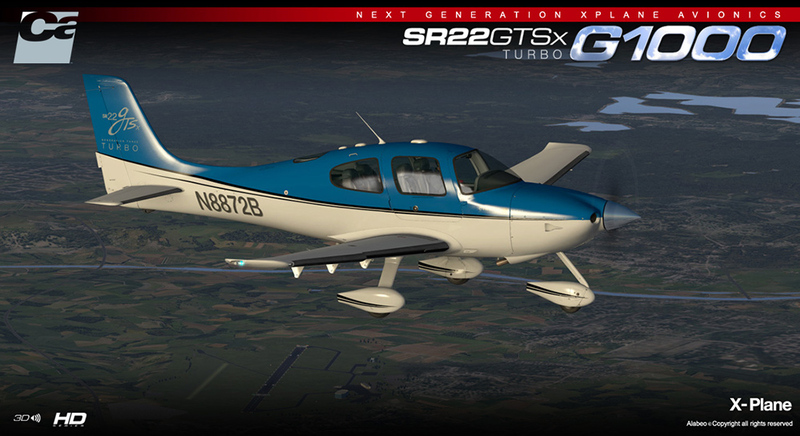 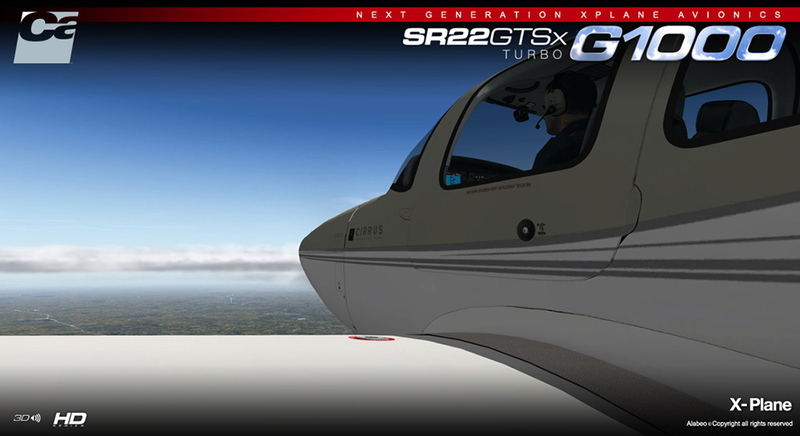 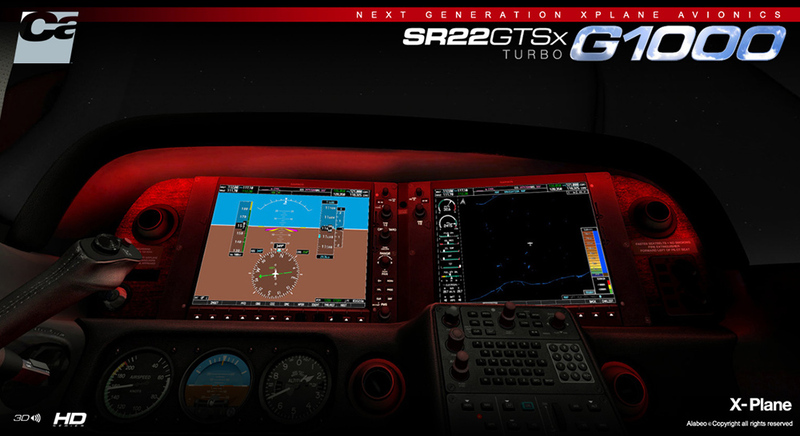 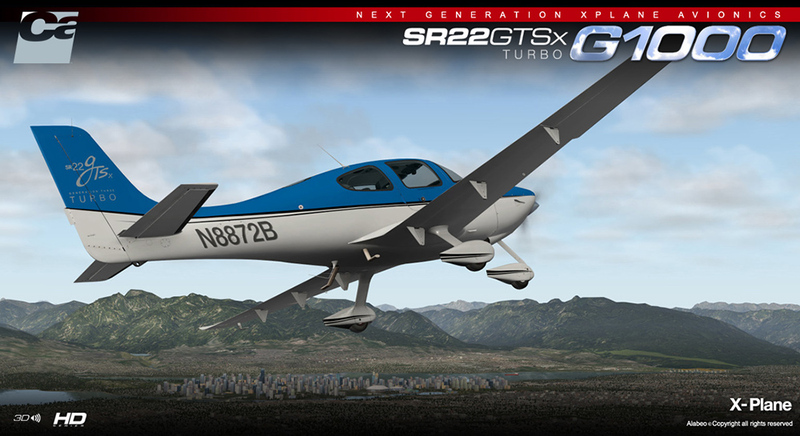 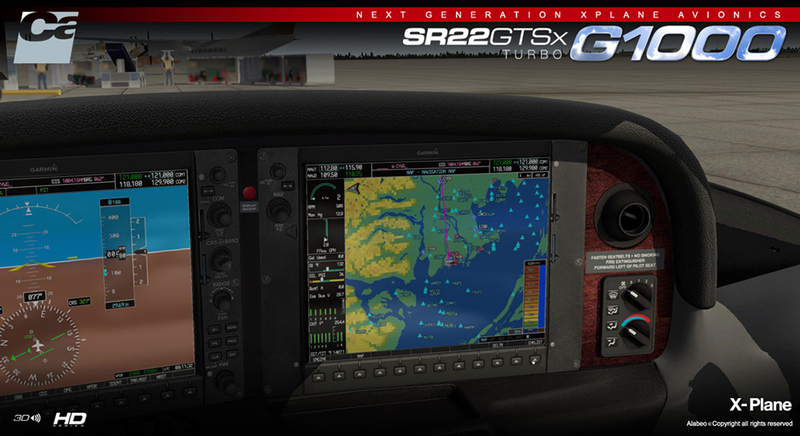 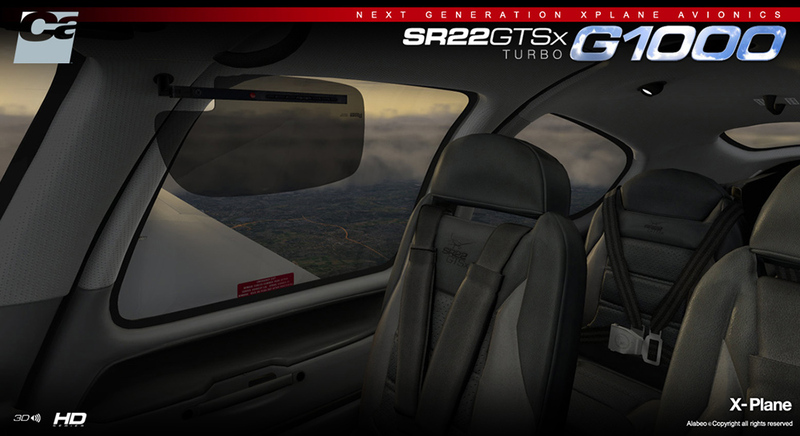 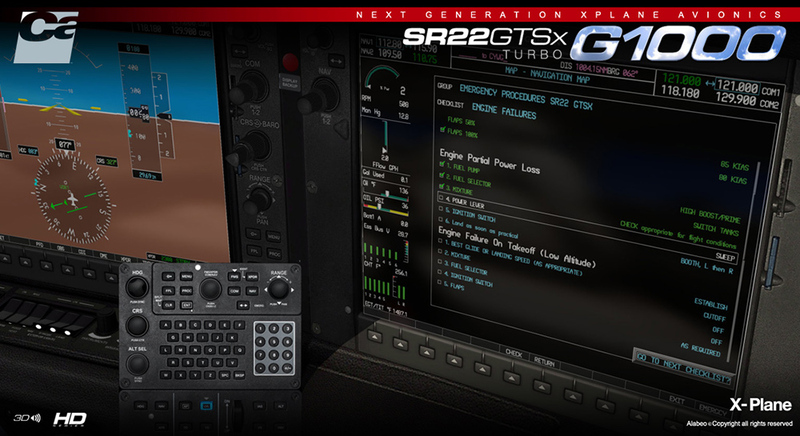 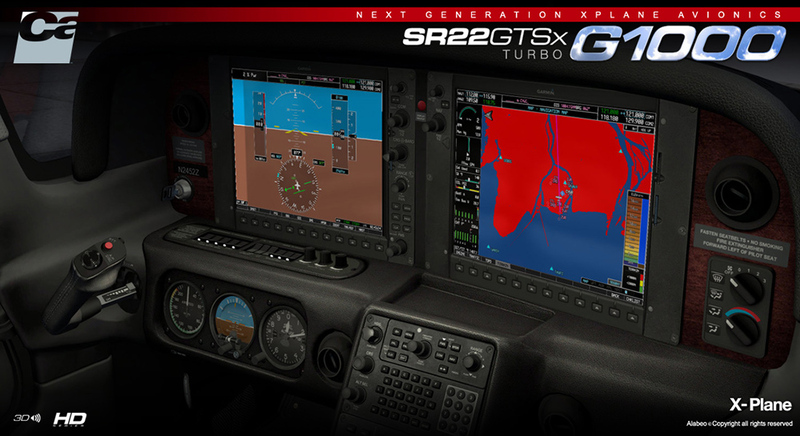 Not that the Carenado Cirrus SR22 Turbo is the first Carenado aircraft of its kind with these extreme highly realistic G1000 displays." 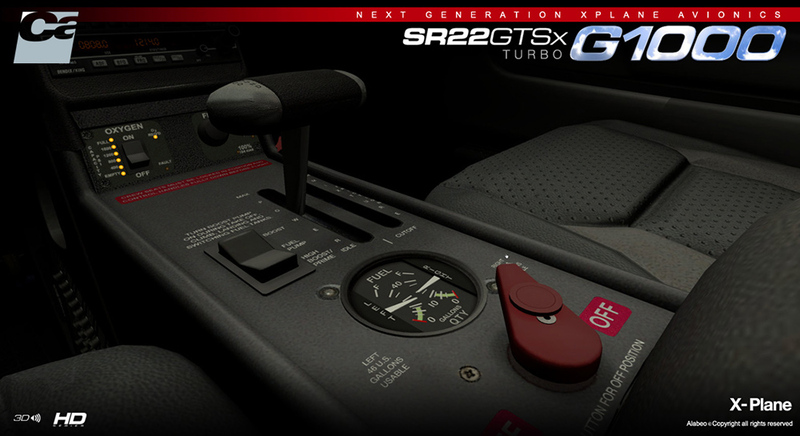 Internetverbindung ist zur Installation des Produktes notwendig! 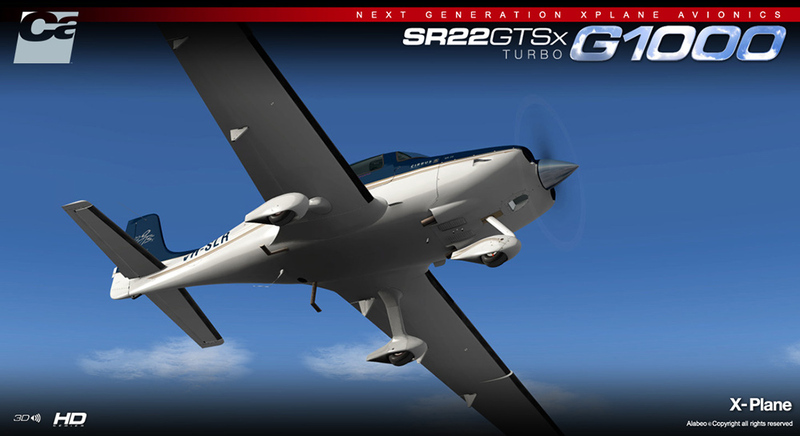 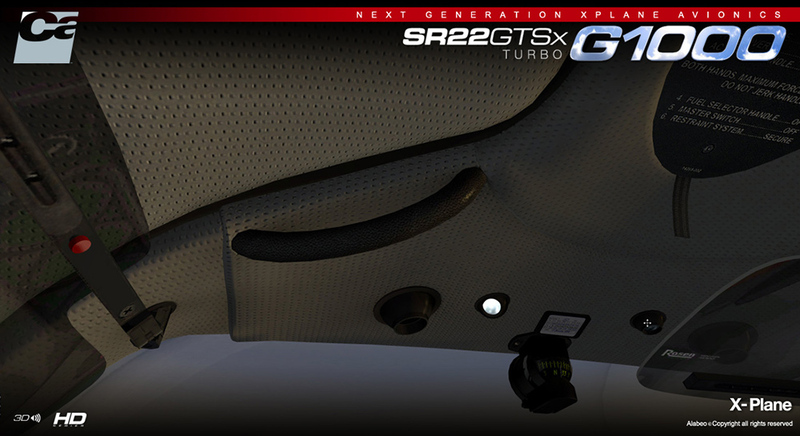 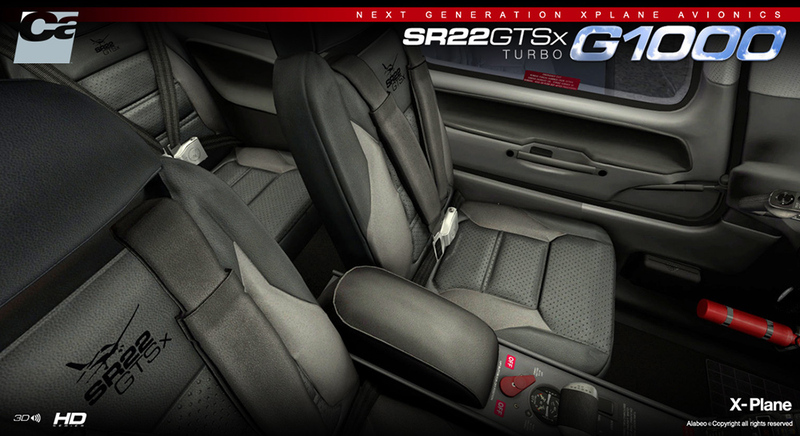 Weiterführende Links zu "Carenado - SR22 GTSX Turbo - HD Series (XP)"